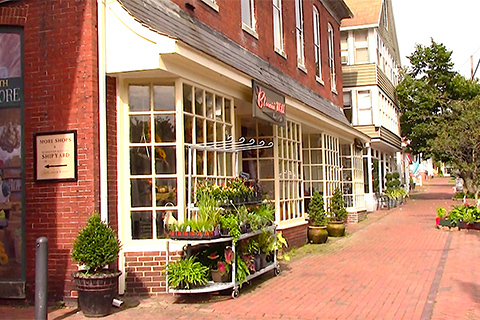 At the heart of it all is Chestertown, the community along the banks of the Chester River where visitors stroll on tree-shaded brick sidewalks and can learn of its rich Colonial history. There are a collection of fine art galleries and co-ops, including the Chestertown RiverArts, a community arts center that provides a constantly evolving program of exhibitions, programs, classes and special events. 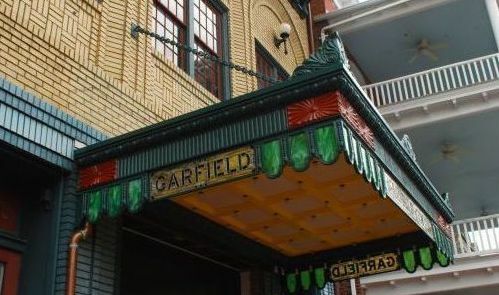 The Garfield Performing Arts Center at the historic Prince Theatre is a highlight as are an assortment of charming shops, vintage furnishing and craft stores. And visitors can always count on a variety of homegrown, homemade, freshly caught, organic, gluten-free, gourmet or just plain great waterfront restaurants from which to choose. Most of the healing arts and wellness practitioners run their small businesses here. Stressed-out city dwellers travel here throughout the year to heal up and wind down. They come here to see body workers, life coaches, and herbalists, yoga therapists, nutritionists, acupuncturists, energy workers and more. Services are provided throughout the town, many from beautifully restored historical Georgian houses and shops. One highlight is the restored Stepne Train Station; another is The Seed House, a restored annex from an old grist mill built in 1894. An integrative healing arts and wellness center, The Seed House is home to a number of practitioners, yoga studio and café. Kent Athletic & Wellness Center offers up a multi-purpose gymnasium, group fitness classes, weight room and sports programs for kids and adults alike. 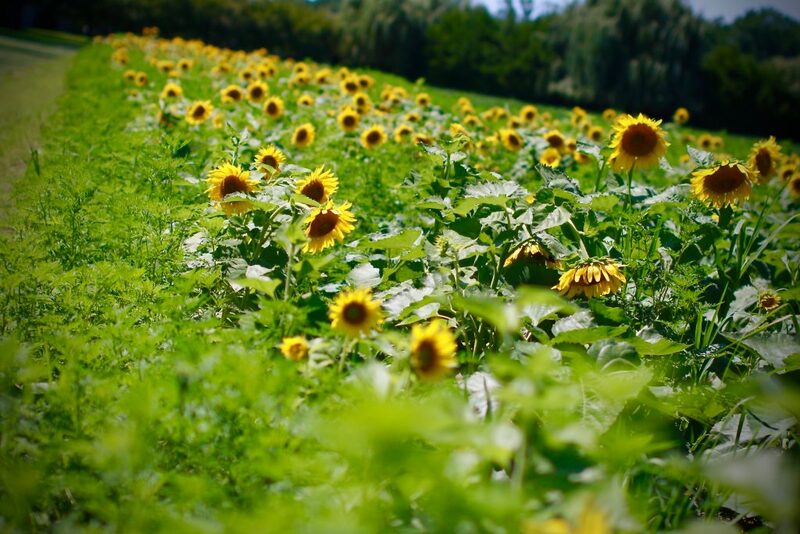 Amongst other highlights visitors are always encouraged to stop by the independently-owned Chestertown Natural Foods and the Farmers and Artisan Market on Saturday. Down the road from Rock Hall is one of the most important migration stopovers and wintering areas for thousands of waterfowl: the Eastern Neck National Wildlife Refuge. 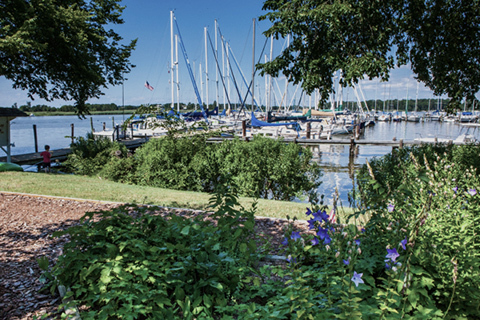 Located at the confluence of the Chester River and the Chesapeake Bay, the unspoiled island is a nature-lovers haven. A raised observation platform affords panoramic views of wetland-fringed shoal waters teeming with ducks, geese, tundra swans and other habitat diversity characteristic of the Chesapeake region. The refuge also boasts the designation of the Important Bird Areas by the Audubon Society. Rock Hall, MD. It began as a grand old movie house more than a century ago. Today, the Prince Theater has been re-imagined into unique community center for the arts partners with more than a dozen community organizations. In addition to theatrical and musical productions, it’s an innovative venue for a variety of educational, enriching experiences in the arts for children and adults. 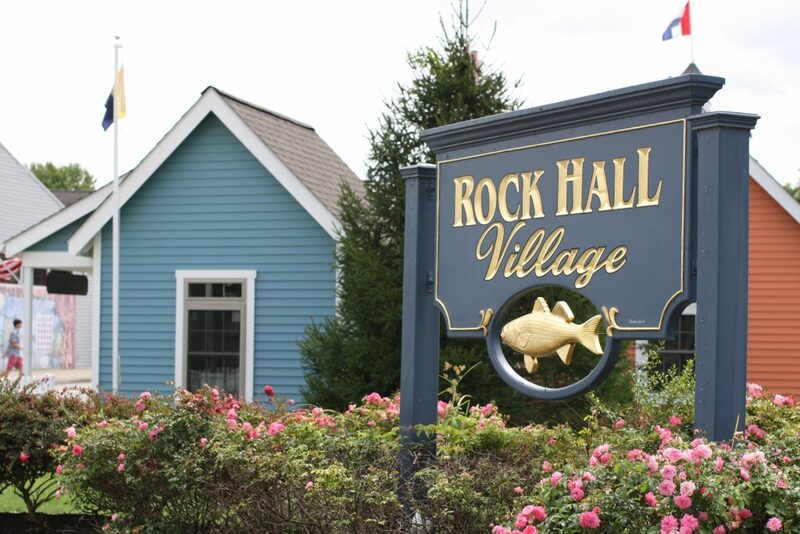 Known as Pearl of the Chesapeake, Rock Hall is the historic “waterman’s” town located on the Chesapeake Bay. Visitors are as likely to get there by yacht as they are by car as the town boasts a number of marinas, most notably Haven Harbour. The Mainstay is a popular music venue that brings in local, regional and national talent from jazz and blues to classical and folk. You may hear some folks brag that the 120-seat venue has no two chairs alike, and you’ll even find a rocking chair or two. There’s a small family-friendly beach, restaurants on the water, a hipster coffee & lunch shop that sells nice bottles of wine, a trolley to tote folks around town and a delightful village of arts, antiques and homemade sweet treats. 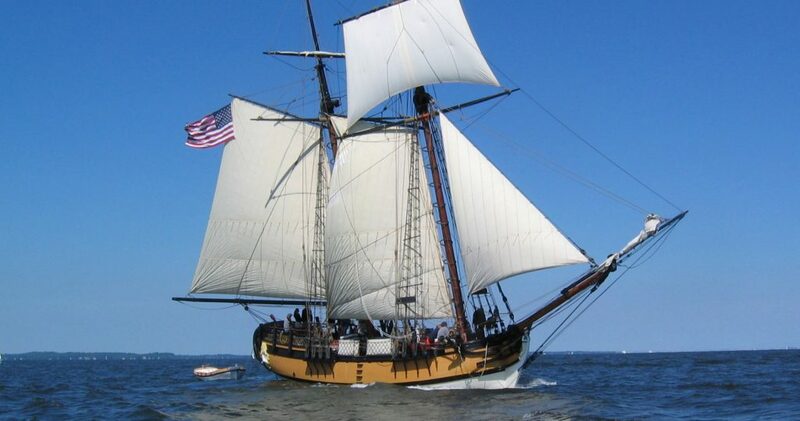 A full-scale reproduction of a vessel that sailed the Chesapeake in the years before the American Revolution, SULTANA voyages as the “Schoolship of the Chesapeake.” Since her launch in 2001, tens-of-thousands of students and teachers have sailed on SULTANA’s decks learning about the history, culture, and natural environment of North America’s largest estuary. For the first half of the 20th century Betterton was a bustling summer beach resort with Victorian hotels, dance halls, restaurants and amusement arcades that catered to steamboat passengers. Tourism gave way when the Bay Bridge was built, and today it is a quiet get-away village. The town sits atop cliffs, overlooking the Chesapeake Bay, and at the water’s edge is Betterton Beach Waterfront Park, five acres of landscaped waterfront.